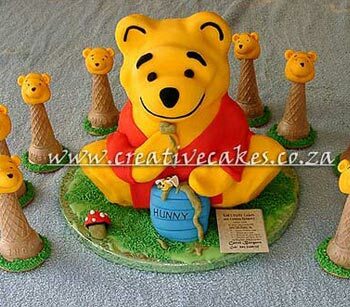 This Winnie the Pooh Cake is one of the most frequent requests I get for any of the A.A. Milne's characters. 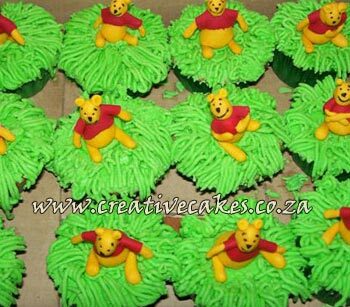 Winnie the Pooh, Piglet, Tiger and Eeyore can appear as individual 3D Cakes or else in mini on one Winnie the Pooh Cake. 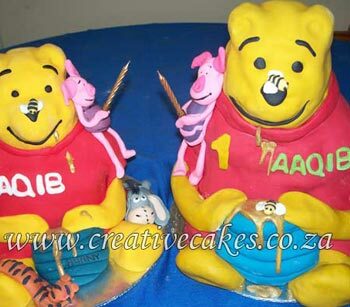 Every Winnie the Pooh cake is different and unique to the next. 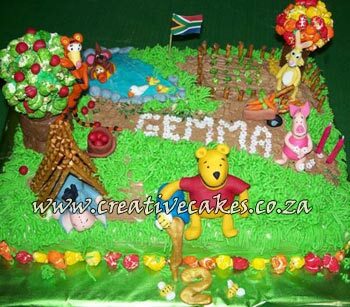 Just remember, if there are any specific features, poses or extras you would like to be added to your cake they are always welcome.